This terrific lunch bag will help fuel explorers. 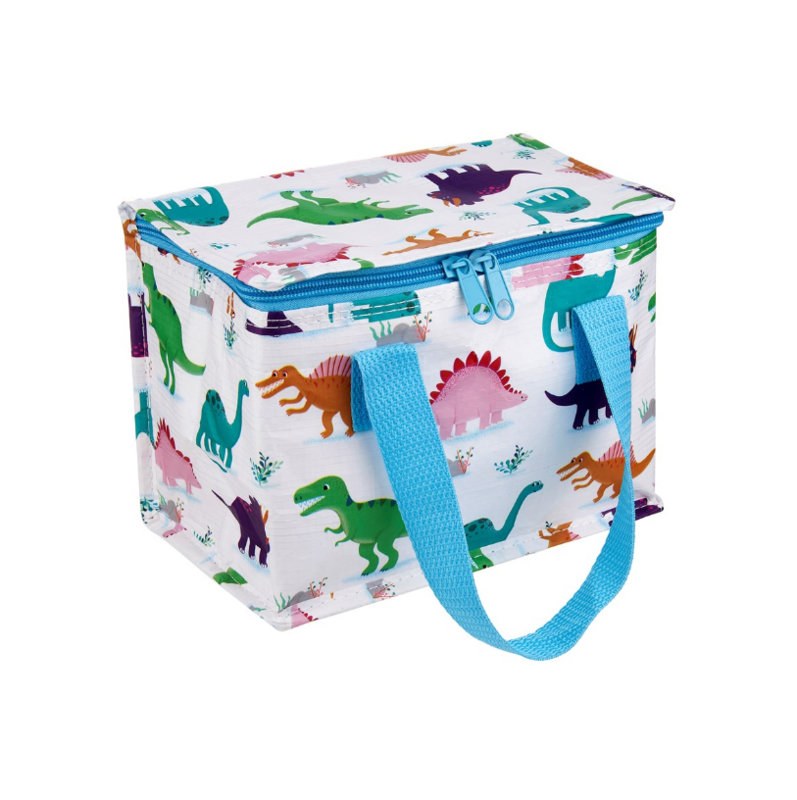 Featuring vibrant designs from the Roarsome Dinosaur collection with electric blue handles and zips. Stock due 01.05.2019 - sign up for alerts!